We offer Mental Health Counseling, and Social Services to residents of Skagit County. Serving low-income children and families as a provider in the North Sound Region. Serving people of all ages funded by insurance, private pay, and special contracts. 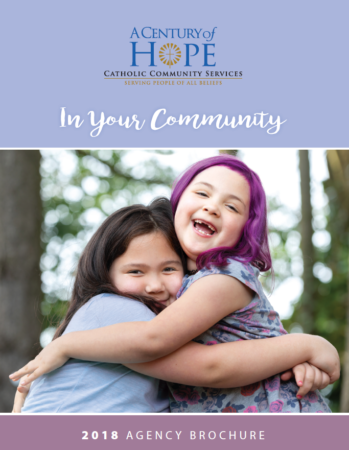 Catholic Community Services has been providing a variety of services in Skagit for the last 25 years. We started out in the Brenner Building on College Way in 1975. Over the years, we have expanded from one or two staff providing counseling two or three days a week to our current staff of 42 who offer mental health services for children and their families. Currently, we are participating in a state pilot project offering an intensive WRAPAROUND process to families in high need. We also provide immigration and citizenship services, along with referrals for immigrants, refugees, asylees and their families. 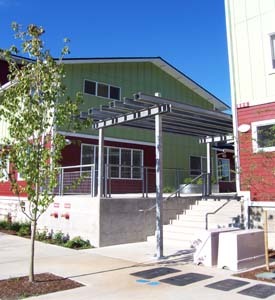 Click here to view and download our Skagit County brochure.